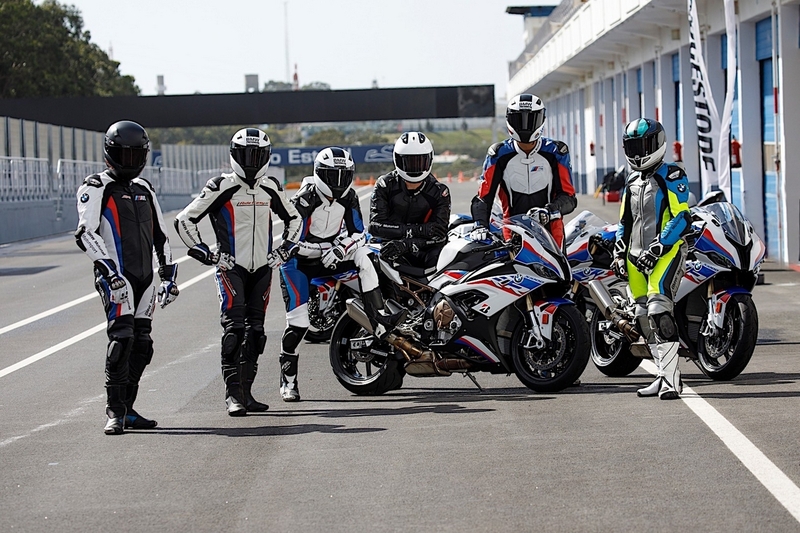 BMW Motorrad has announced the availability of its new one-piece cowhide Nappa leather outfit christened as ProRace. 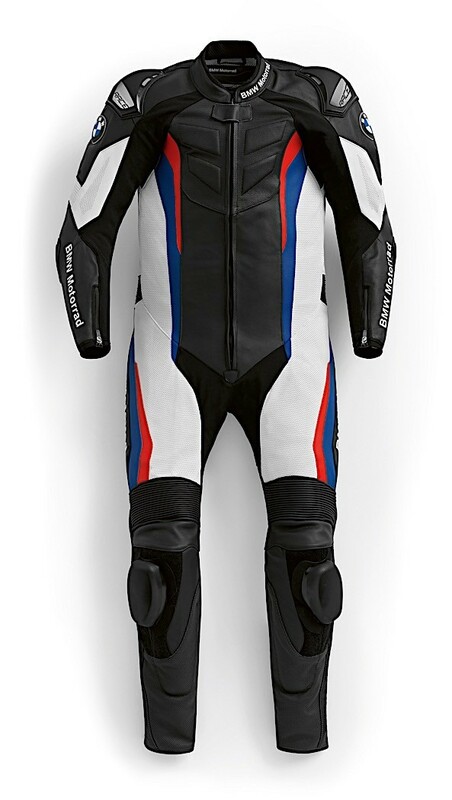 The suit is Made-to-measure and has been created by BMW’s customized racing outfit partner, Gimoto. The suit offers extensive customization and fitting options and it goes as far as to include the addition of team or sponsor logos etc and even nicknames and inscriptions. The suit comes with all the standard protectors at the shoulders, hips, elbows and knees and these elements too can me modified in the configurator. 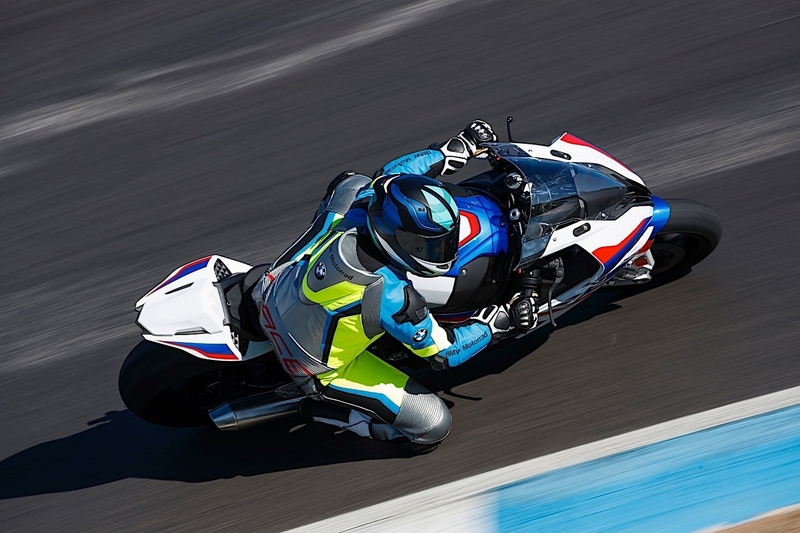 For back protection, BMW Motorrad is offering a choice of three solutions. NP Pro back protector that uses the protector pouch on the suit, strap-on protectors or back protector vest. The leather of the racing suit is perforated on the sleeves, chest and thighs. It features a 3D spacer fabric in the back area to ensure ventilation. Add to that the fact that even the layout of the perforation can be modified as well and we can call this suit a blank canvas! 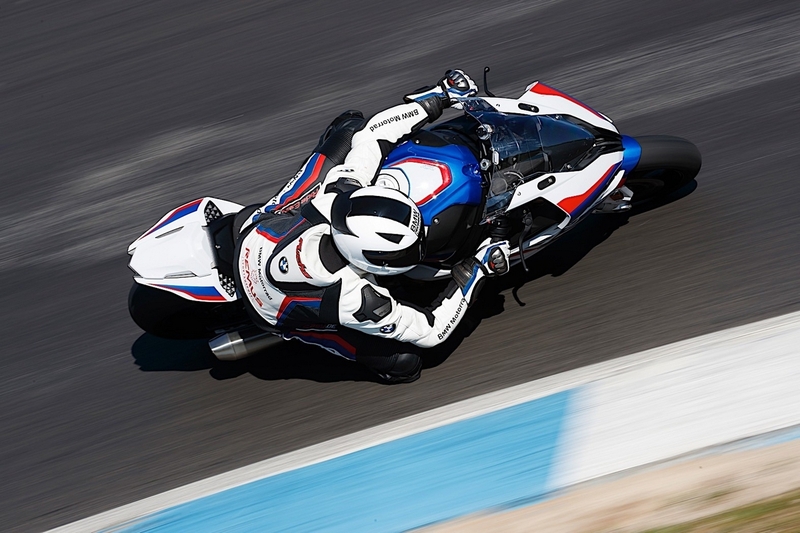 Nate Kern, American Motorcycle Racer and one of the few people who have tested the suit before its launch had this to say about the BMW ProRace suit: “It has a wide range of functional options which include key safety and comfort features. The Made-to-Measure version has more options than I have ever seen before – including optional elbow sliders, kangaroo leather and much more besides. 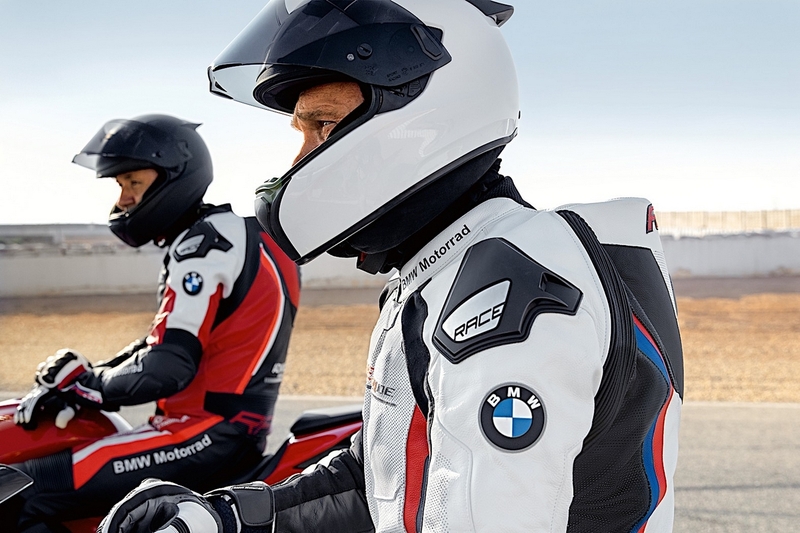 There’s no official word on the pricing as of now but we expected that considering the number of variables that come into the picture as a result of the highly customizable nature of the BMW ProRace suit. You can get more info on this suit from here. Which is the best bike among these? Please help I'll be highly appreciated. By danush06 in forum What Bike? By amit kr mehta in forum What Bike? Dainese D-Air Racing Suit Airbag System Supports Google Earth.